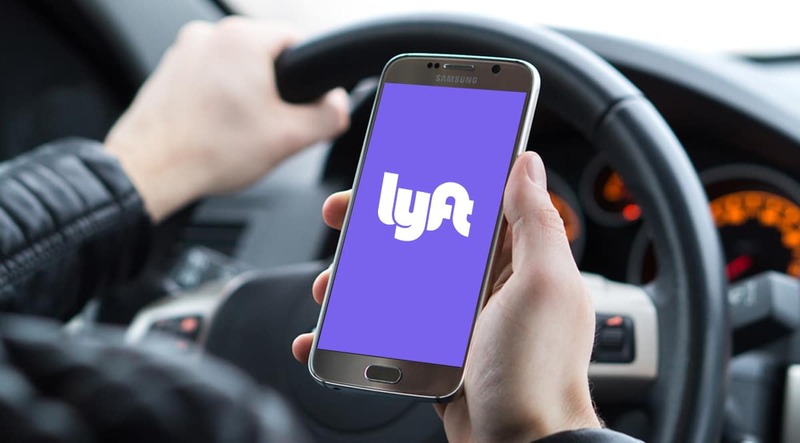 If you live within a 30-mile radius from St. Charles Chrysler Jeep Dodge Ram, our Lyft drivers can pick you up for FREE as a courtesy for your first ride. 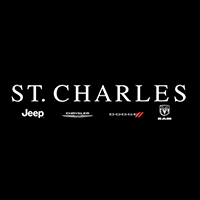 You are only one step closer to your dream car. Don’t wait. Book your first free ride with us to get started! Who knows? You could even drive off in a new Chrysler, Jeep, Dodge, or Ram without relying on public transportation ever again!